Follow me as I track my financial growth and development. 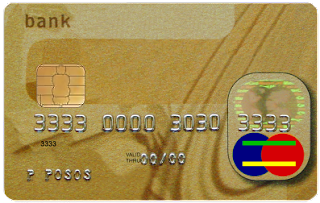 A credit card is a tool. Learn how to use it. 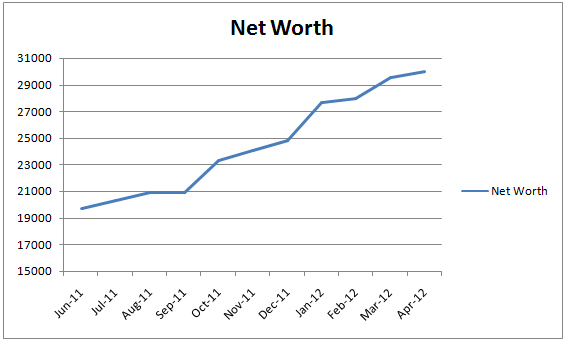 April 2012 Net Worth Update +1.53% - $30k Milestone!